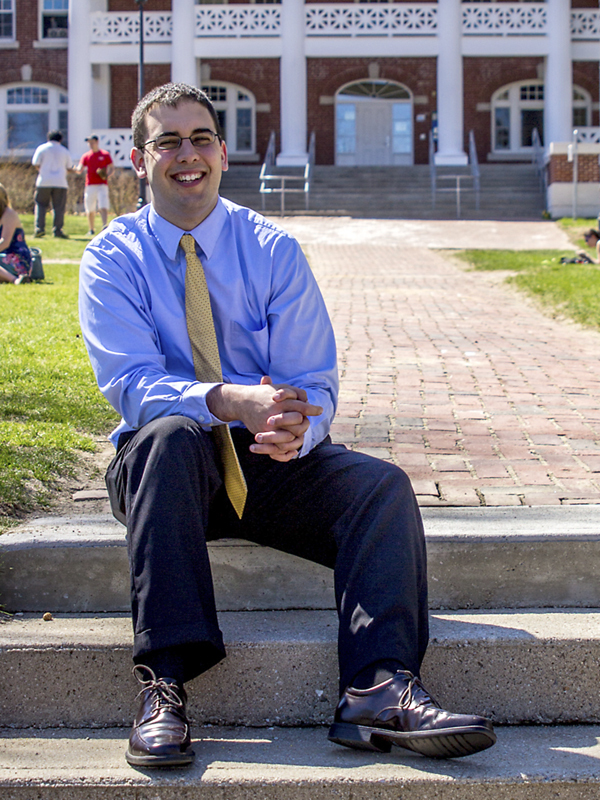 “Plymouth State has given me many opportunities to grow, as well as a wonderful education,” says Sam Wisel ’12, the University’s new Annual Fund coordinator. Throughout his four-year experience at Plymouth State, Wisel was no stranger to philanthropy or to giving back to the community. He served on the boards of Pemi-Valley Habitat for Humanity and the Student Support Foundation, traveled to the southern US with Alternative Spring Break, and went to Bolivia with the International Service Trip in 2012.